You have questions or you detected an issue? 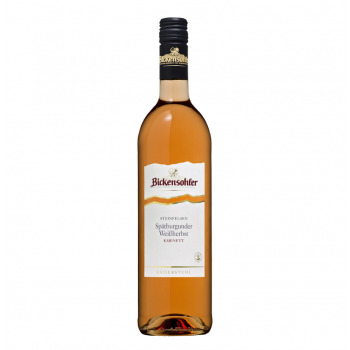 der ideale Wein für Ihre Weihnachten aus einem Land mit einer 8000 Jahre alten Weinkultur ... dem Libanon! 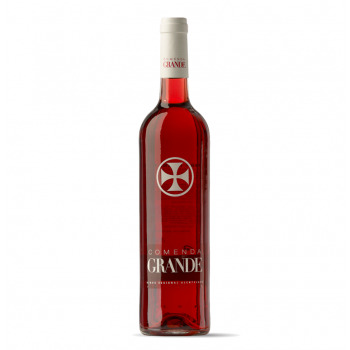 This fruity dry red was made out of handpicked grapes and vinified with special techniques. A rich bouquet of ripe fruits and chocolate aromas in the nose. Rounded tannins and an enduring balanced structure on the palate. Pale ruby in colour. Harmonic in the nose with a subtl scent of violets and ripe red berry fruits. Fruity on the palate with an seductive velvety elegance underlined by an attractive weave of fine tannins, highlighting the minerality, oak and fruit aromas. This wine, spicy in character, creates a real firework in the mouth before ending with a note that is elegant, flowery and balanced. 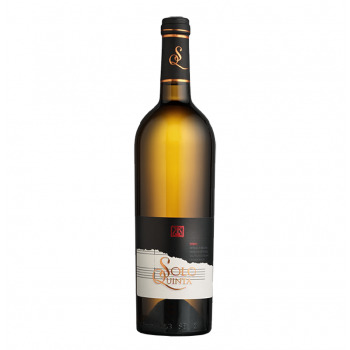 The vine parcels of this wine have been carefully selected from high altitude Lebanese mountains to make it a very pleasurable delight to savor. This fruity dry red wine has a deep ruby red colour and was made out of handpicked grapes and vinified with special techniques. Impressive notes of ripe fruits, licorice and vanilla in the nose. Fresh, supple and long with nicely structured tannins on the palate. Very deep and intense dark color with intense purple tints typical from a Syrah. 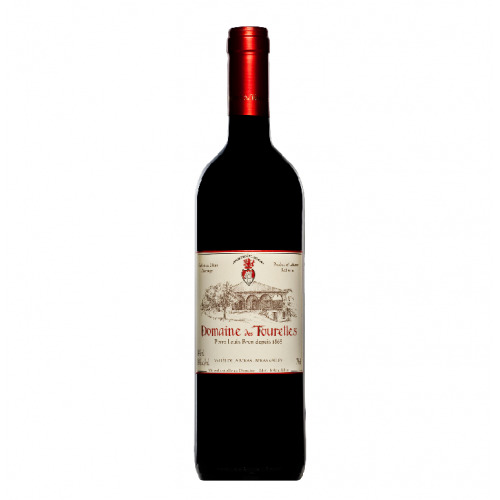 The nose shows great complexity with dried fruits, spices, tobacco, caramel, smoked meat and gun powder (pierre à fusil) notes. The mouth is complex with incredible structure intensity, finishing on the fruit and a pleasant acidity. An honest and well-structured wine with a lively dark red color. 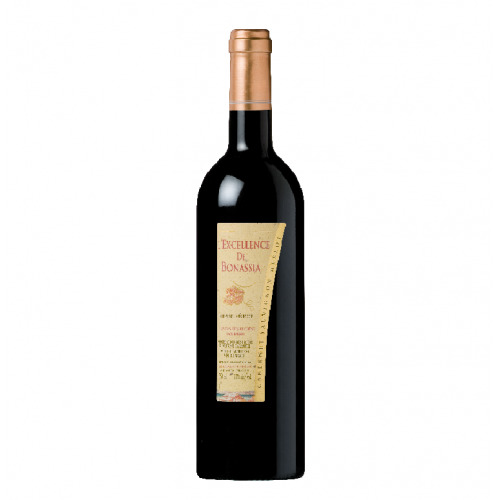 The bouquet is spicy and evokes aromas of raisins, ripe fruits and minerals in the nose. 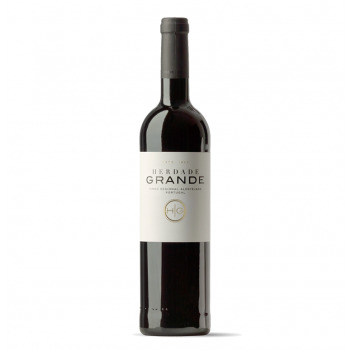 Charming and juicy with soft tannins and an outstanding harmonious note of dark cherries. The finish is long-lasting, well-balanced and round. A complex red wine with a dark red color and purple reflections. A well-balanced Bouquet of black fruits, peony and pepper in the nose. 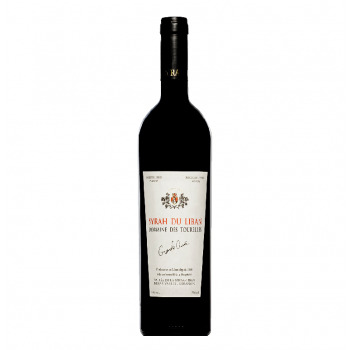 Full-bodied, harmonious and structured on the palate with soft tannins and a long spicy finish. Shining yellow color with green reflections. A distinct Bouquet of lime, mint and minerals in the nose. 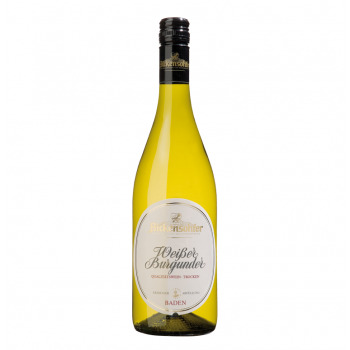 Fresh, fruity and full-bodied on the palate with a well-balanced acidity and a long finish. Flowery nose with a hint of marzipan. Full-bodied and fruity on the palate with a balanced taste of pears, finished off by a pleasant acidity. In the nose a scent of apple and quince. On the palate it is elegant and fruity. A dry quality wine with an elegant scent of green apple. Selection of the top class from old, yield-reduced vineyards. Maximum yield 38 hl/ha. 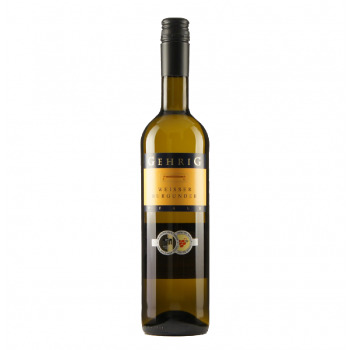 Aromas of apricot and delicious apple; fine acidity; very elegant and yet full-bodied. In the nose a scent of green apples and lemons. On the palate a slight sweetness underlined by acidity. Fragrance of plums and quinces on the nose. Lively structure on the palate carried by a strong body. 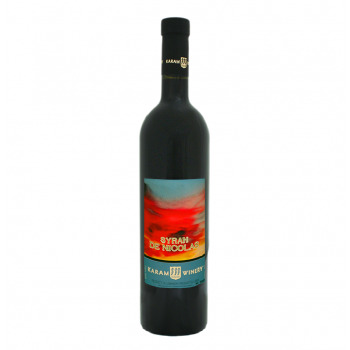 A strong red wine with a ruby red color, which develops a scent of wild berries in the nose. 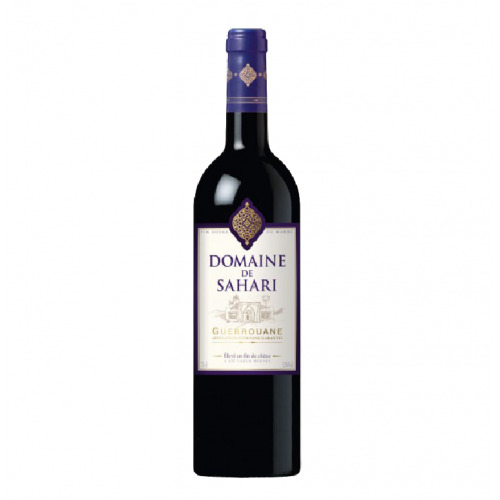 Well-structured and full-bodied on the palate with aromas of blackberries and other dark fruits. In the nose a complex, intense and persistent, sour cherry, green pepper, oak wood and coffee touches. On the Plate ample and steady, with a long slope that covers all sensorial levels, well balanched and armoniously structured, persistent final. 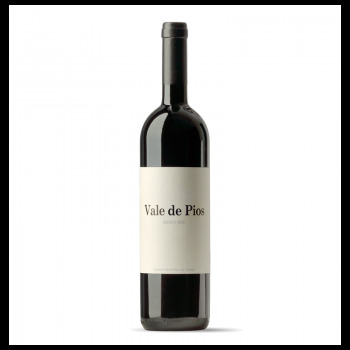 This elegant wine has spicy notes of dried fruits and walnuts in the nose. Well-balanced and round on the palate with a aromas of fruits and an intensiv finish. In the nose Fructuous, ripped berries touches, especially raspberry and strawberry, persistent. On the Plate Fresh, well balanced and structured, ample round, persistent. 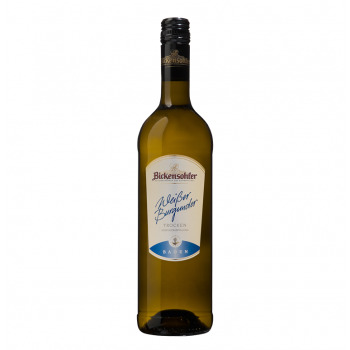 Fresh fruity and acidic with an exotic scent of white flowers and a taste of white fruits. Bright yellow color with green reflections. Floral in the nose with notes of grapefruit, white flowers, passion fruit and spicy, cooked walnuts. 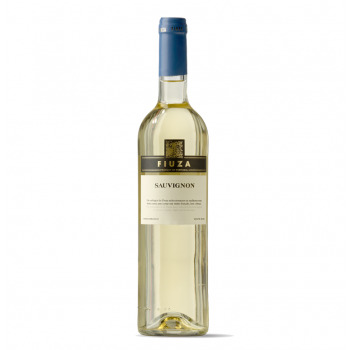 Expressive and soft on the palate with full-bodied aromas white fruits. This exotic and fruity wine has a golden yellow color. 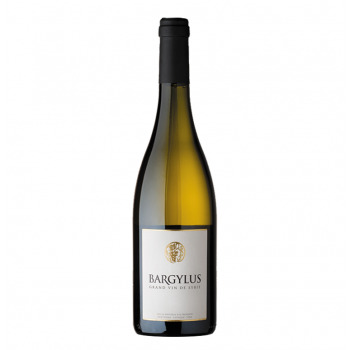 A rich and intense bouquet of ripe white fruits and flowers in the nose. Fresh and well-balanced on the palate with ethereal aromas of peach and banana accompanied with a spicy hint of vanilla. This velvet and fruity wine has a dense ruby red color. Elegant in the nose with a delicate bouquet of violet, cherry, iris, rose, black cherry, blackberry and prune. Persistent and round on the palate with vivid aromas of black cherry jam, red and matured forest fruits accompanied by herbaceous notes of tobacco and licorice. 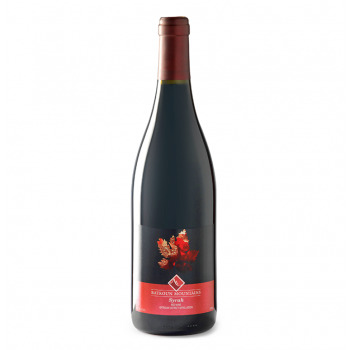 This fruity wine has a deep and strong ruby red color. Elegant and spicy in the nose with and intense scent of ripe dark fruits. Full-bodied and well-structured on the palate with a strong aroma of red fruits accompanied by a subtle and harmonizing hint of vanilla. Yellow color with golden reflections. 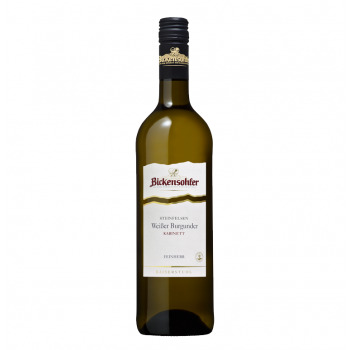 Intense, full-bodied and vivid in the nose with elegant aromas of citrus, honey, vanilla, white flowers and fruits. 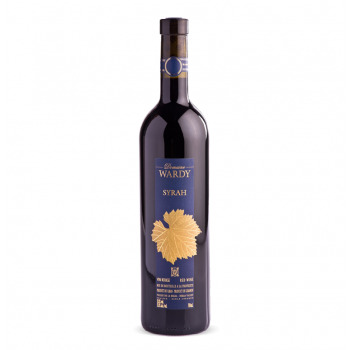 Well-structured and smooth on the palate with long-lasting fruity aromas and balsamic hints of vanilla and spices. 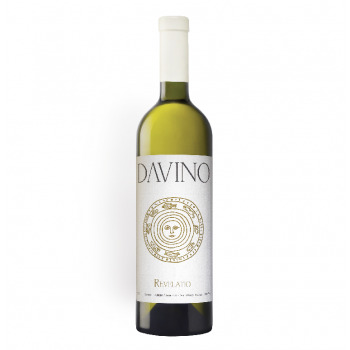 The finish is long, round and accompanied by subtle and well-integrated acidity. Light garnet red colour. Intense and fresh in the nose with aromas of red fruits. 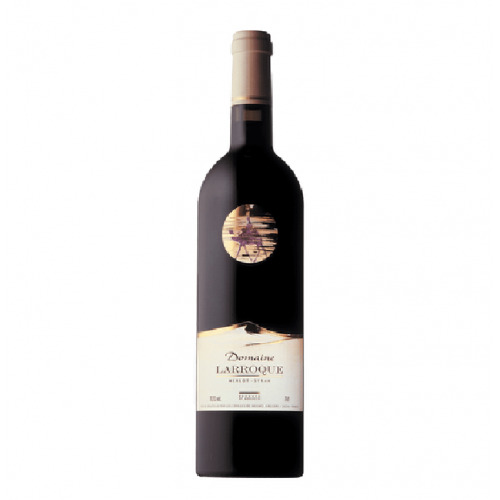 Full-bodied and fruity on the palate with soft tannins and a pleasantly fruity and long finish. Dark garnet colour in the glas and and fine aroma of red fruits and vanilla on the nose. 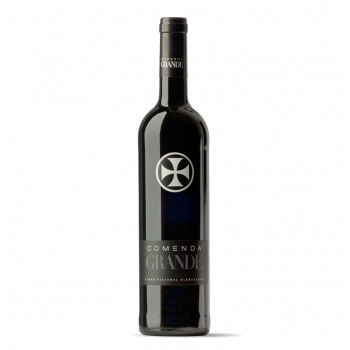 Comenda Tinto is very structured and balanced. 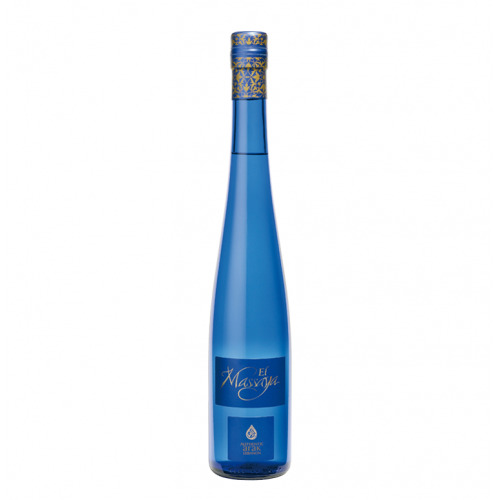 The fine barrique notes complement the fruit aromas on the palate without dominating the taste. 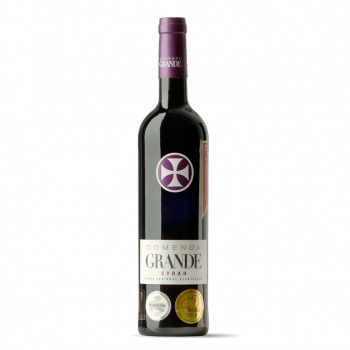 A full-bodied wine with velvety tannins and a long finish. 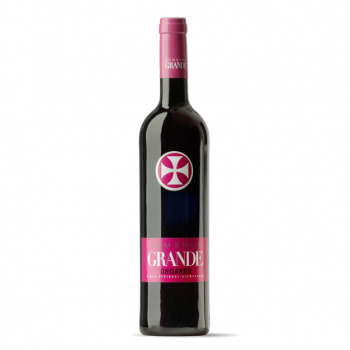 Dark ruby red colour and berry aroma of red fruits, complemented by a hint of fine herbs and vanilla. 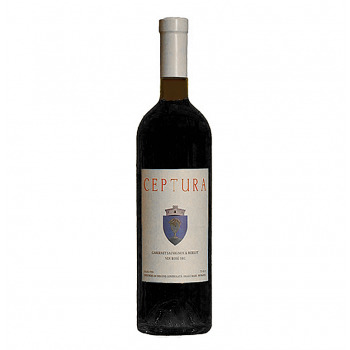 The taste is fruity, spicy and very fresh with clearly structured tannins. It needs a large glass to unfold its multi-layered aroma. Citrus colour with green reflections. Vegetative aroma on the nose with notes of tropical fruits, slightly peppery. The taste is very fruity and refreshing. Dark red rosé colour. Fruity on the nose with an aromas of red fruits and raspberries. 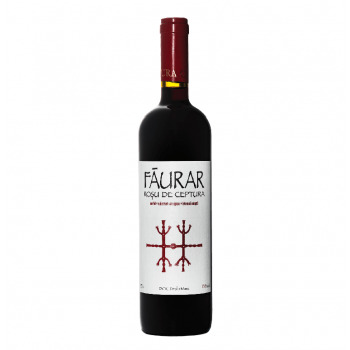 Dry, fresh and balanced on the palate with aromas of red fruits and a long finish. Innerhalb Deutschlands ab 12 Flaschen oder einem Bestellwert ab € 85,00. Lieferungen innerhalb von 2 Werktagen bei Bestelleingang bis 14 Uhr. Wir liefern Ihre Weine sicher und schnell in fast alle Länder der Welt. Gute Konditionen für Wiederverkäufer, Fachgeschäfte & Gastronomen. 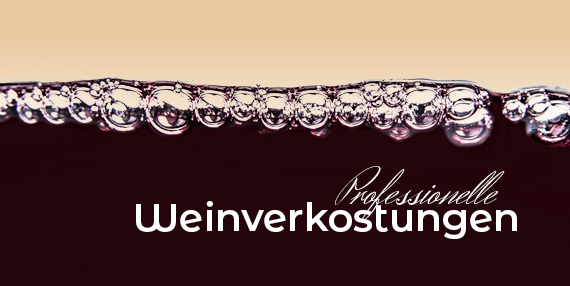 Organisieren von Weinproben, Seminaren und Schulungen für Gruppen und Unternehmen. Wir helfen Ihnen gerne bei der Auswahl Ihrer Weine und der Bestellabwicklung. 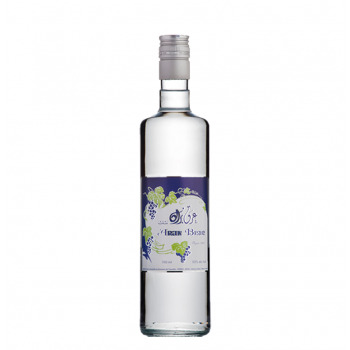 This arak is made from alcohol of grapes and is one of the most famous arak varieties in the world. It is distilled in the hundred-year-old cellar of Domaine des Tourelles and is traditionally processed in a three-step distillation with aniseed. 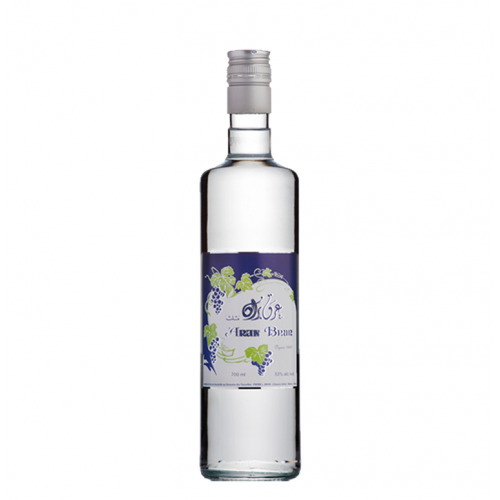 A special Arak, distilled according to Lebanese tradition with a selection of grapes and high quality aniseed. 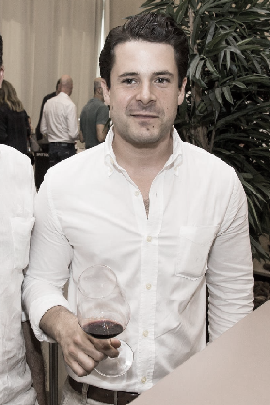 It is then matured in baked clay vessels from Beit-Chabab to maturity, giving it an incomparable taste. A golden glittering robe. 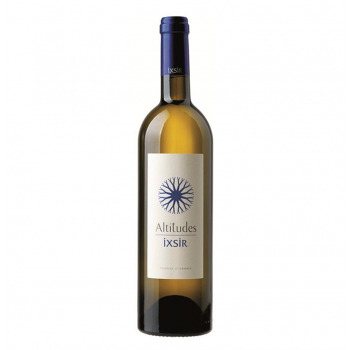 On the nose an exquisite bouquet of floral aromas with hints of Muscat and notes of grapefruit. This floral and fruity blend translates into a balanced and sharp palate hinted with spicy undertones. A soft touch of acidity gives the wine a pleasant freshnes. Ruby color. Clear and intense aromas of coocked fruits, spices, wild berries and cherry in the nose. 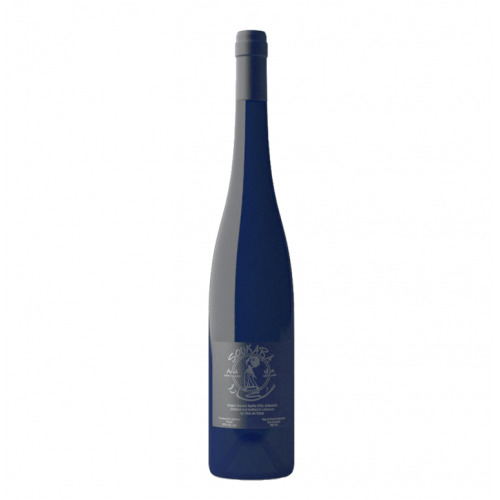 The palate is fresh, vivid and full-bodied with aromas of dark fruits (especially berries). Brilliant pale color with a green tint. 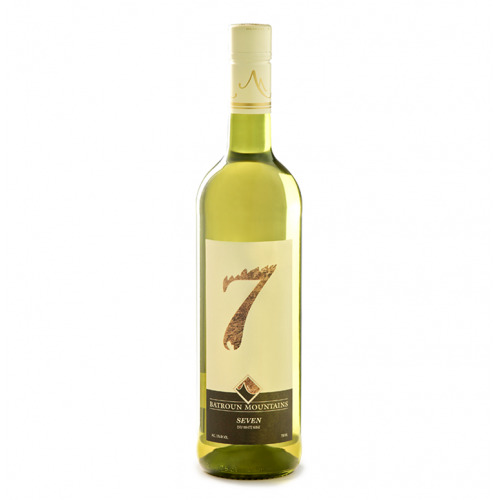 This is a blend of seven grapes, it delivers a superb complexity and a wide range of aromas, a very intense nose of fruit, floral and greeny aromas of peach, guava, acacia, citrus, green pepper, mango, gooseberries. 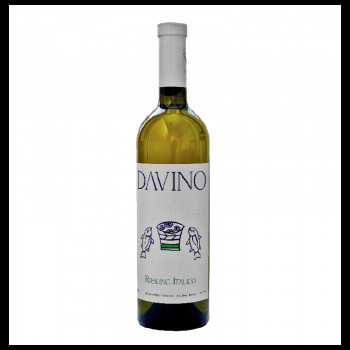 The Palate is fresh and crispy with a nice roundness in the mouth. 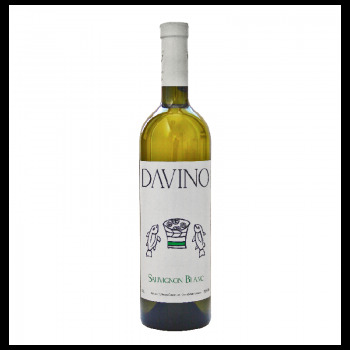 The finish has a great intensity on the fruit and ends with citrus and herbal flavors. Pale gold hue color. 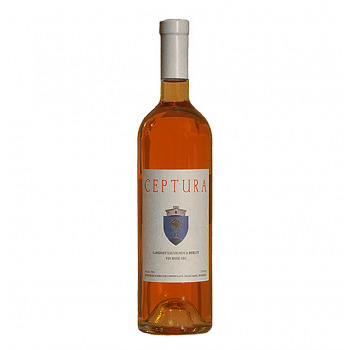 Powerful and expressive nose of cooked peaches, dried apricots, butter, bread toasts, and Magnolia. Excellent body with mineral freshness and robust flavors emerging across the palate. It evolves ‘sur une plus grande amplitude’ with aeration, gaining tropical fruits and mineral notes from the terroir with a stunning intensity and aromatic persistency. Very light color. 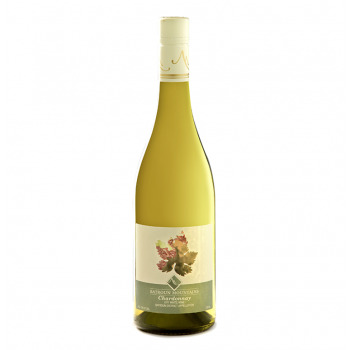 Citrus fruits with mineral floral notes in nose with hint of sweet spices and white peach aromas. 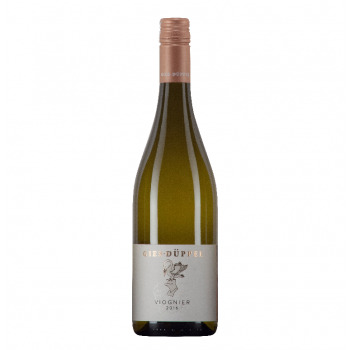 Refreshing, well balanced acidity with citrus notes in the ends. 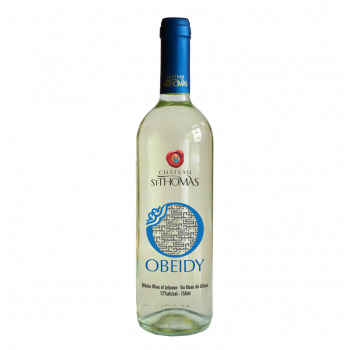 This wine was part of the lebanese mosaic project, which was developed to preserve indigenous grapes. Very beautiful nose, perfumed and very fine, with aromas of slightly acid and peppered cherry, with nuances of patchouli, as well as some light tobacco which is added after a brief stay in the glass. The mouth is still compact with tight and very fine tannins. 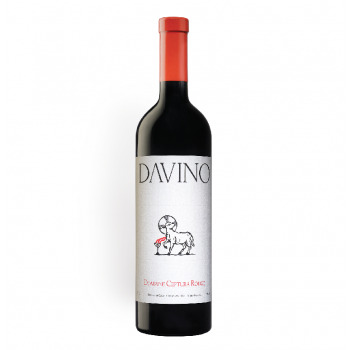 The body is elegant and virile, with flavors of ripe cherry, accompanied with a subtle mineral side. A fruity wine with a ruby red colour. 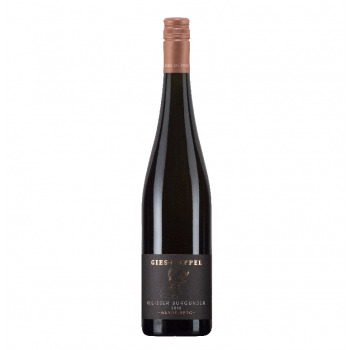 Intensive and fruity in the nose with aromas of dark fruits and hints of leather. Well-structured and strong on the palate with aromas of red forest berries and tabacco turning into a long and spicey finish. 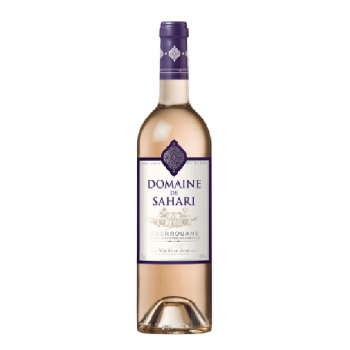 A fruity wine with a pale samlon pink colour. Spicey on the nose with scents of cranberries. Well-balanced and round on the palate with spicey aromas of raspberries and cherries. 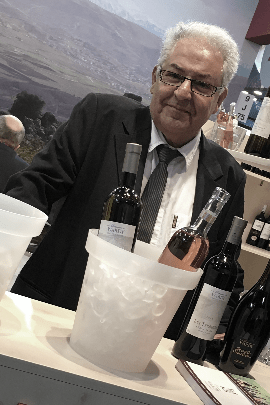 Wir legen viel Wert auf die Kommunikation, Qualität und enge Zusammenarbeit mit unserern Winzern und pflegen deshalb auch die Nähe zu Ihren Weingütern, Familien und Techniken durch gut organisierte Weinreisen, Besuche und Events. 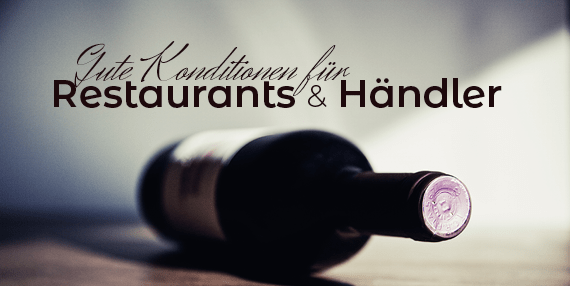 Die Firma Weinstore24.de wurde im Juni 2012 gegründet. Hauptziel ist die Bekanntmachung, der Import und Verkauf fremdländischer, in Deutschland noch weitgehend unbekannter Weinsorten. Life is too short to drin bad wine.